Content marketing doesn’t end with a blog post. We dramatically increase ROI by deploying your content to the places frequented by your desired audience. This lets you accelerate and better control your content marketing results – while still supporting a traditional SEO strategy. 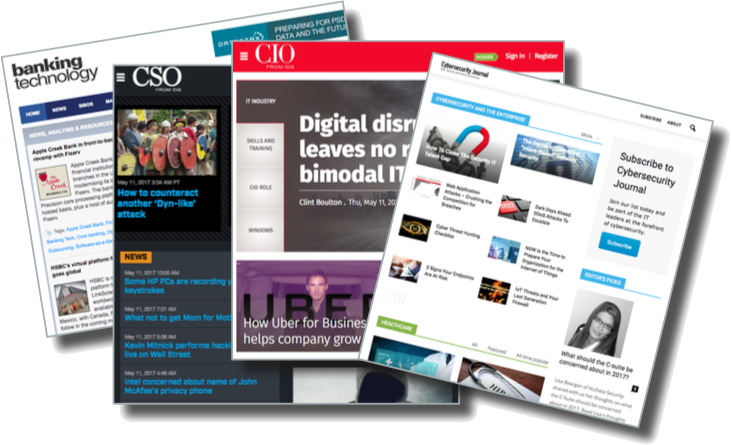 For example, we feature your blog in technology journals targeted at CIO’s, CISO’s, and IT executives to drive qualified leads. We can both write and promote your content to maximize results. Native advertising takes your content a step further. We work with major publishers in vertical industries to offer careful and targeted placement of your content in their publications. Reach 100’s of thousands of executives and decision makers to bring awareness to your brand.